Pops up to 8 cups (2 quarts) of healthy and delicious popcorn in under 3 minutes, faster than a microwave! 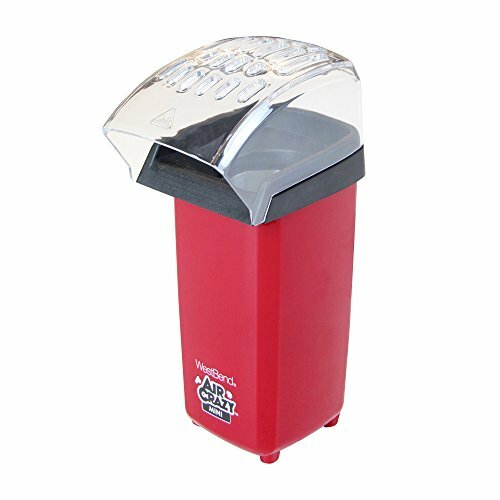 Cool-touch popper base has a small footprint, perfect for the office or dorm room. No oil required! Popcorn pops using hot air. Quick, clean and easy.